Have we got a solution for you – a fully hosted, flexibly priced white-label platform that allows you to organize and monetize your institution’s archival content. 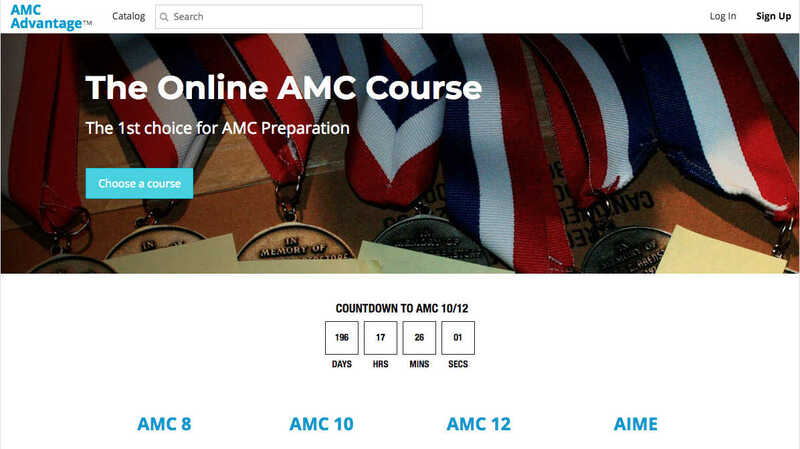 Create branded contests, challenges, high-stakes exams, and homework systems in just hours. Edfinity’s endlessly customizable templates are ready to go right out of the box, or you can build your own. 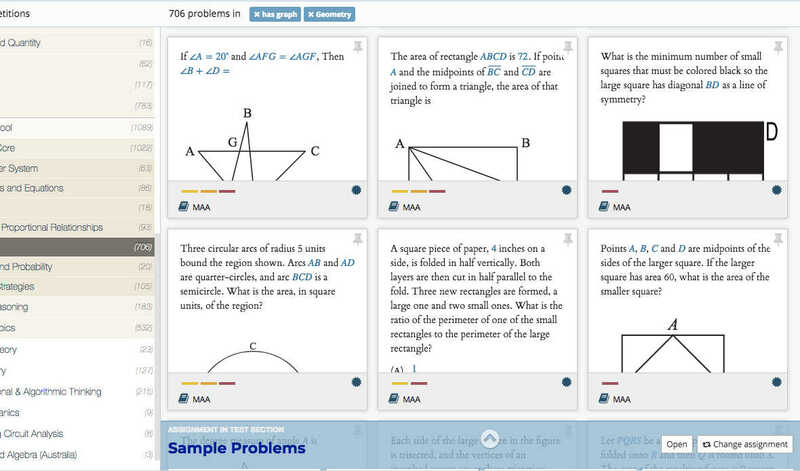 And because we’re open-minded, you can use Edfinity with any OER, textbook, curriculum, or content. Author your own interactive assessments, using our intuitive graphical editor with features like randomization, formulas, and much more, and import existing problems from your back-catalog in a variety of formats. Remix your content with over 50,000 engaging, compelling problems from our vast repository – 50,000 of which are WeBWorK-compatible. Customize every aspect of your branded online competitions including number of rounds, registration, scoring, pricing, and proctoring. Provide secure access to results, bundle competitions with preparatory material, and scale it to millions of contestants. You can customize your branded homework systems, too, using parameters that include type of assessment, response time, number of attempts, randomization, shuffling, and more. Edfinity makes it easy to distribute your technology-enabled assessments (TEAs) to a global audience, with modules for registration, course management, authoring, collaboration, commerce, and analytics. And every aspect of your TEAs can be fully branded, including your catalog, commerce, and subscriptions. Edfinity seamlessly integrates contextual feedback so students using your branded homework system will get the help they need, when they need it. 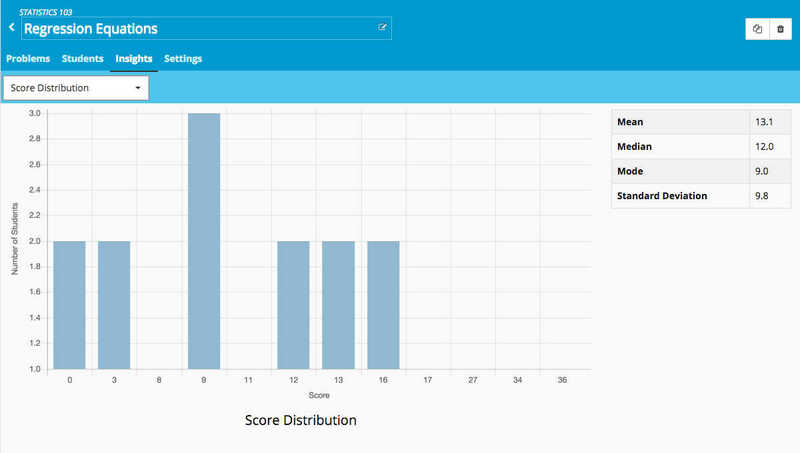 And machine-grading means your contests, challenges, and high-stakes exams will be automatically scored for instant results – even for complex, free-response assessments. No waiting, and no nail-biting required. Search Edfinity by topic, author, institution, difficulty, and more. Go ahead, try it. Once you’ve uploaded your content to Edfinity, you can search for that too. Looking for support? We’re here for you, with contest management services and live support for high-stakes competition, along with 24/7 technical support. Ready, set, go. Get started today. Contact us and a representative will get back to you to discuss our flexible pricing options.